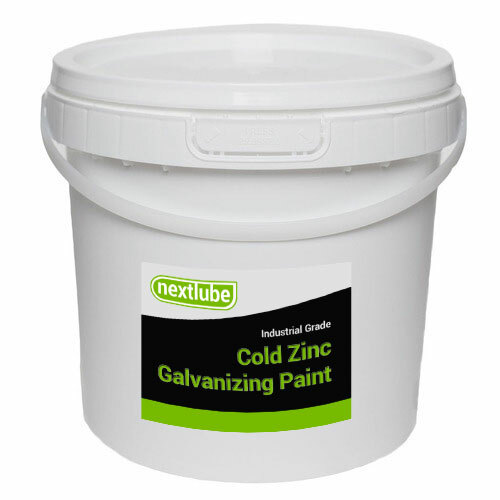 Cold Zinc Galvanizing Paint A fast drying anti-corrosive primer containing zinc dust and aluminium. Ensure all surfaces are clean, dry and free from dust, grease, millscale, etc. Mix well before and during use. Apply by brush or spray.